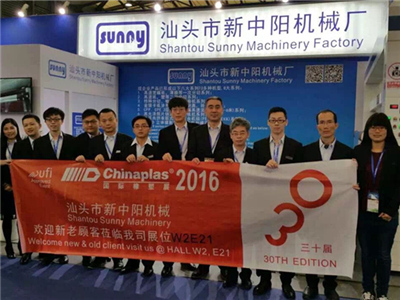 Shantou Sunny Machinery Factory is an integrated professional manufacturer to produce, design and sell Slitting, Rewinding, Laminating, Coating, and CPP / CPE 3 or multiple layers Cast Film machinery facilities with more than 19 years of experiences. Over the years, we always set a motto of "science and technology as well as customer-centric products" that penetrated to the market quickly, obtained widespread and highly praised & trusted from new and existing clients. Our company has been developing and moving towards a greater competitive advantage by continuously improving technology and innovation. All project will be serviced by our expertise in Mechanical Engineer Department, Assembly Department, Electrical Department, Software Programming Department, so we can offer our clients with our top standard machinery, also we can make all kinds of modifications according to customer specific requirements. Currently, we have a team with highly-qualified professional and technical personnel and a well-experienced team to manufacture flexible package machine, they are the pinnacle of our factory. 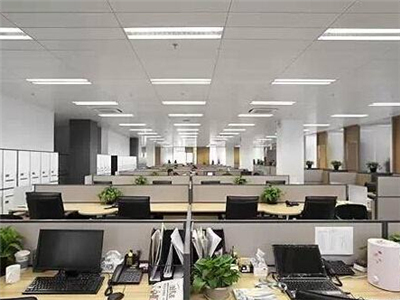 It is the foundation of our factory to occupy the market quickly. 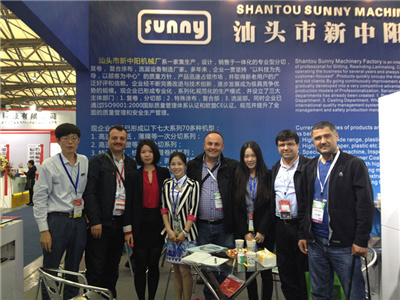 We will keep innovating continuously with excellent team perfecto create outstanding products of [SUNNY" brand. We aimed to be at the forefront in the industry and build creations that would enhance value for customers, create opportunities for staff and add benefits for the society. Production models of professionalization, serialization, standardization have been formed. The 3 main product line have been created: 1. Rewinding, Slitting machine Department; 2. Special Coating, Lamination Machine Department; 3. CPP / CPE three or multiple layers Casting Film Machine Department. Additionally, our machinery quality achieved ISO9001:2000 international quality management system certification and European Union CE certification. The total quality management and safety production management are improved and standardized continuously. 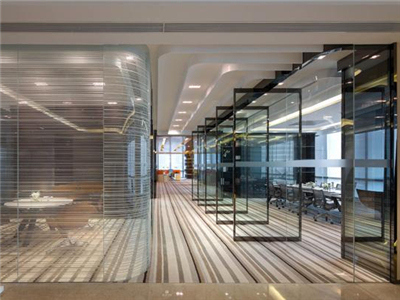 Once we get deposit, we will arrange purchase raw material immediately, and take photo for checking. 3. What we are building, and which part is finalized, we will take picture and let you know. 7. After machine arrive at destination, and any problems occur, we will do our best to co-operate and support to solve all the problems. We will make all step clearly and smoothly. Production models of Professionalization, Serialization, Standardization. 17 years of advanced improvement and technological innovation, a very competitive advantage manufacturer. Installation Services are available with all new machine purchases. We will provide the technical know-howsupport installation, debugging, operation of the machine as we will make sure you will know how to use this machine smoothly. We can offer a training program your staff to use Machine equipment systems properly. It means that we offer Customers Training, teaching how to use the systems most efficiently and safely as well as how to maintain optimal operational productivity. We offer the Preventative Maintenance and After Sales Service. We strongly believe the importance of supporting our customers and the product solutions we provided. Consequently,we offer comprehensive maintenance options to prevent any equipment damages before their life cycle. Also we offer one year guarantee period. In a word, your satisfaction is our Forever Happiness!